Are you a bargain shopper? 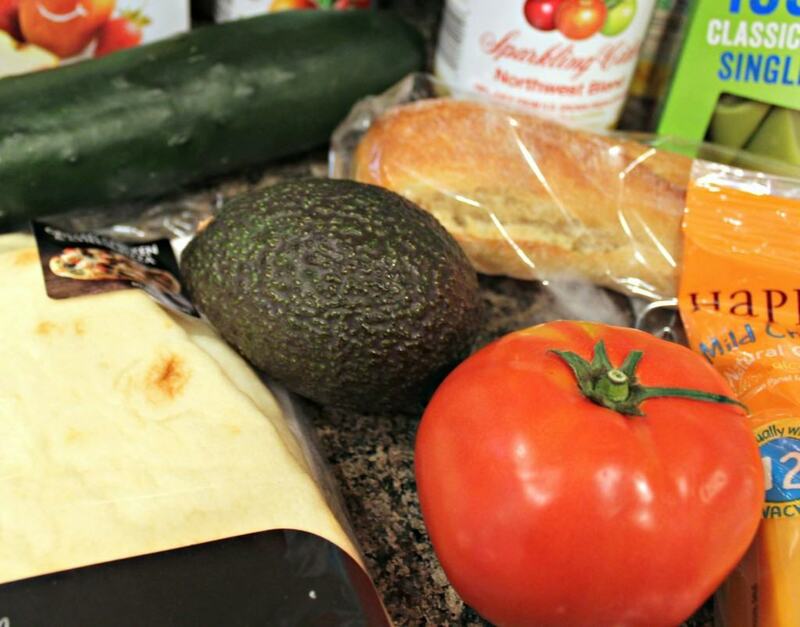 Do you like to save money on your monthly grocery bill? Well, look no further. 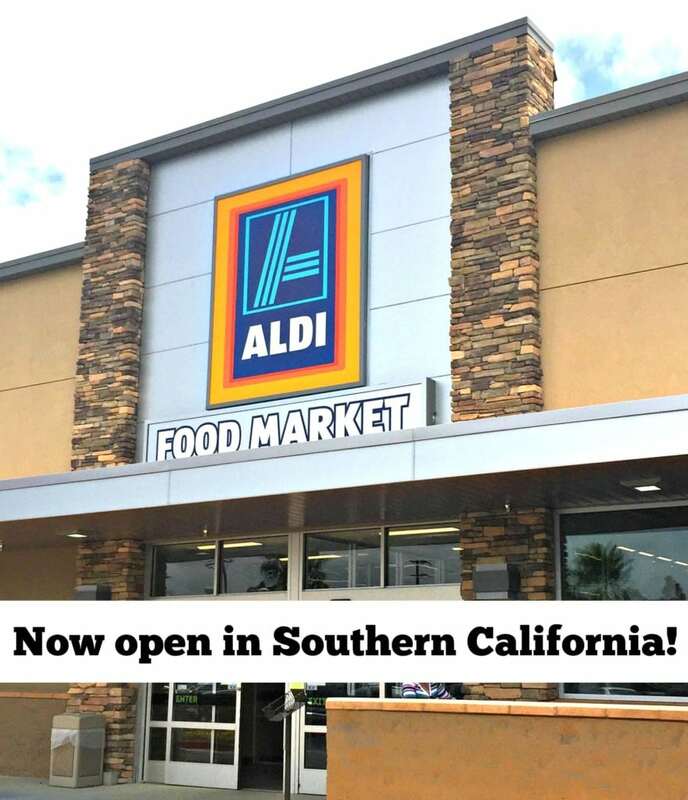 A new discount supermarket chain named ALDI has come to Southern California. 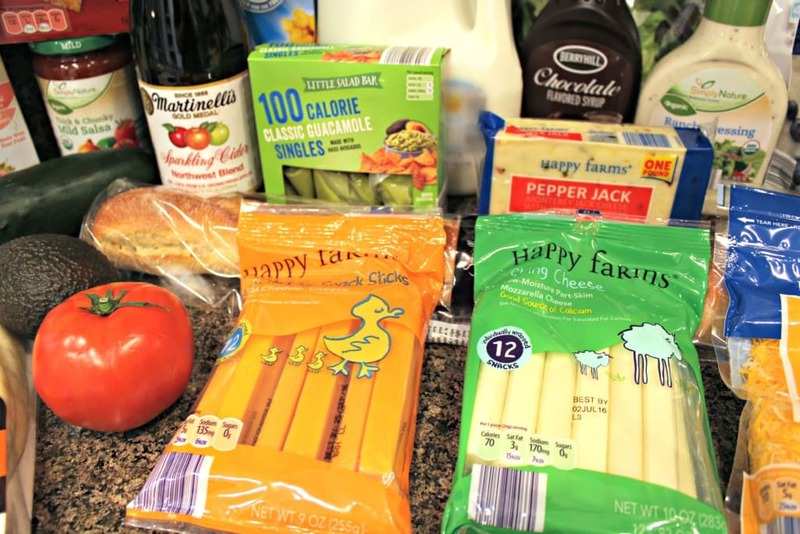 Today I want to share with you why shopping at ALDI is for everyone. I personally love ALDI, because they focus on bringing high quality, nutritious food to the average consumer. 90% of the groceries that ALDI sells under their own ALDI-exclusive brands. 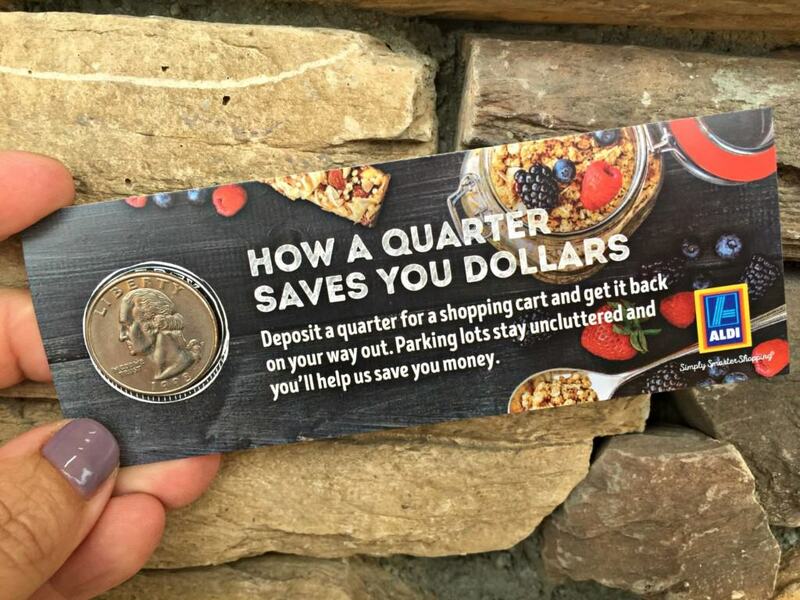 This helps customers save money on their grocery bills, which in the long run puts more money in their pockets. Some folks believe they cannot afford organic food, because it costs too much. But here’s the truth: you can with ALDI. 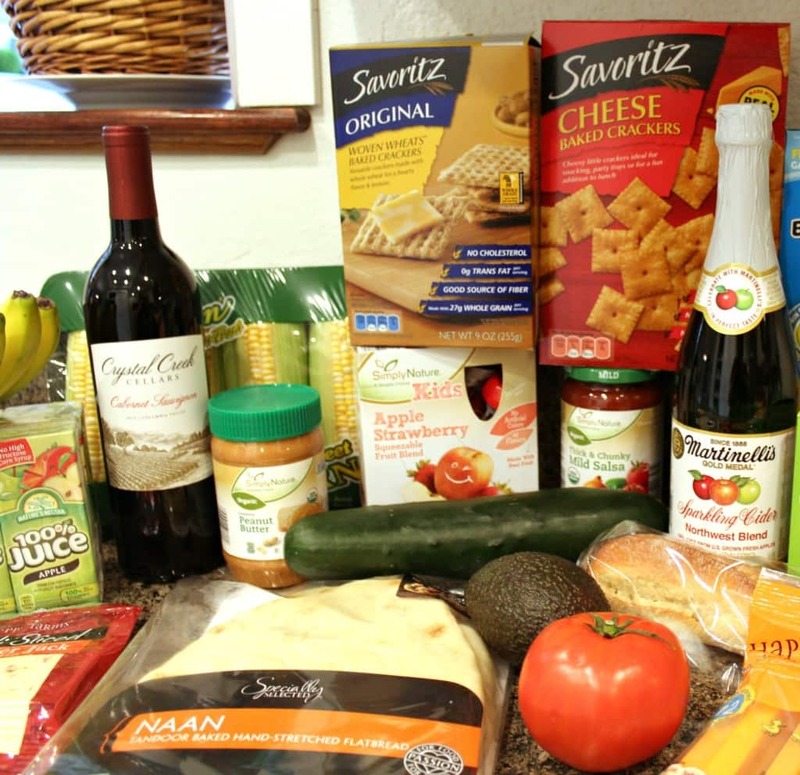 ALDI makes it possible for people of all income levels to have access to healthy organic food at reasonable prices. Furthermore, with ALDI, you can enjoy organic food that is grown without the use of man made chemicals or preservatives. For instance, check out exclusive ALDI brands like the SimplyNature® line of USDA Certified organic and Non-GMO verified items, and liveGfree® line of gluten-free products, as well as USDA Choice meats and NeverAny! products, which are are free from any added antibiotics, hormones or animal by-products. However, just because you can buy food at ALDI at 50% less* than at a normal grocery store, it doesn’t mean that ALDI skimps on quality. In fact, when I walked through my local store in Fountain Valley, I was quite impressed with how clean and well stocked it was. Not to mention, their produce was fresh and appealing to the eye. I believe that ALDI is one of those stores that ‘what you see is what you get’. Their food is tested to make sure it meets proper standards and nothing is over looked. In general, they like to dot their i’s and cross their t’s. I, like many other Southern California consumers, are happy I don’t have to ‘rob Peter to pay Paul’ anymore to buy groceries. With the introduction of 25 new ALDI stores in Southern California by July 2016, I look forward to having access to more healthy, high quality food at affordable prices. Stay tuned to ALDI.us or the ALDI USA Facebook page for the latest updates on grand openings.